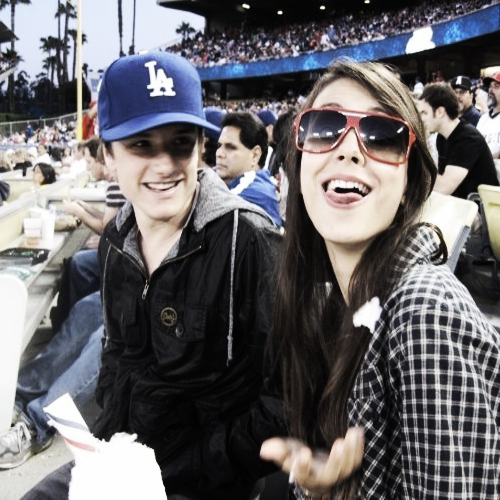 Josh & Victoria Justice. . Wallpaper and background images in the Josh Hutcherson club tagged: josh hutcherson the hunger games josh actor peeta mellark photo tumblr hutcherson victoria justice. This Josh Hutcherson photo might contain salaming pang-araw, dark glasses, and shades.